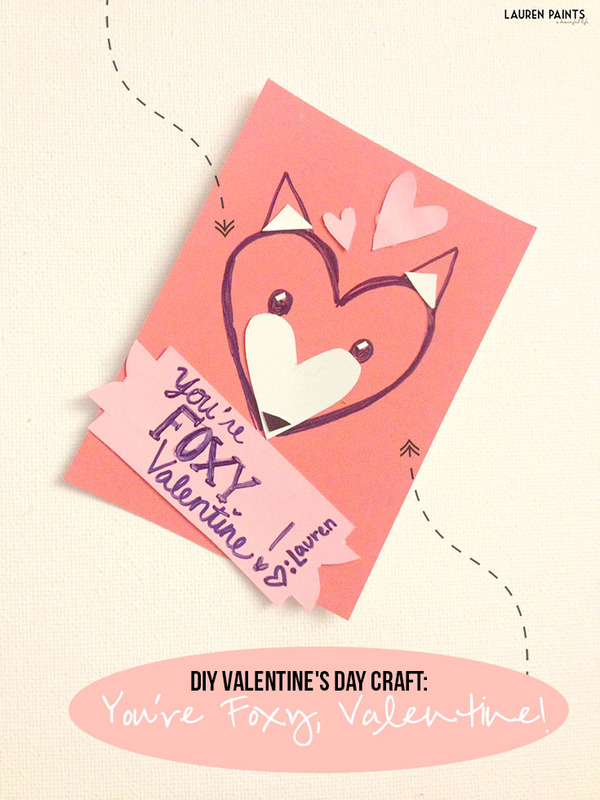 DIY Valentine's Day Craft: You're Foxy, Valentine! Valentine's Day is probably the best holiday in the world, in my mind. 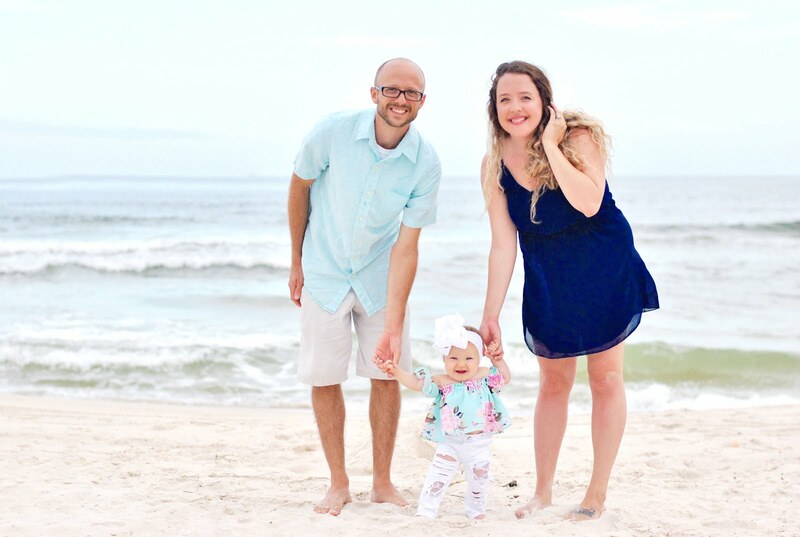 Celebrating love and anything pink is filed under favorites... So when an entire holiday revolves around shades of pink, celebrating love in all forms, and simply romancing each other - what is there not to like? It's fun to be flirty and getting crafty to take being flirty to the next level, is really what makes me smile when I think about this holiday. 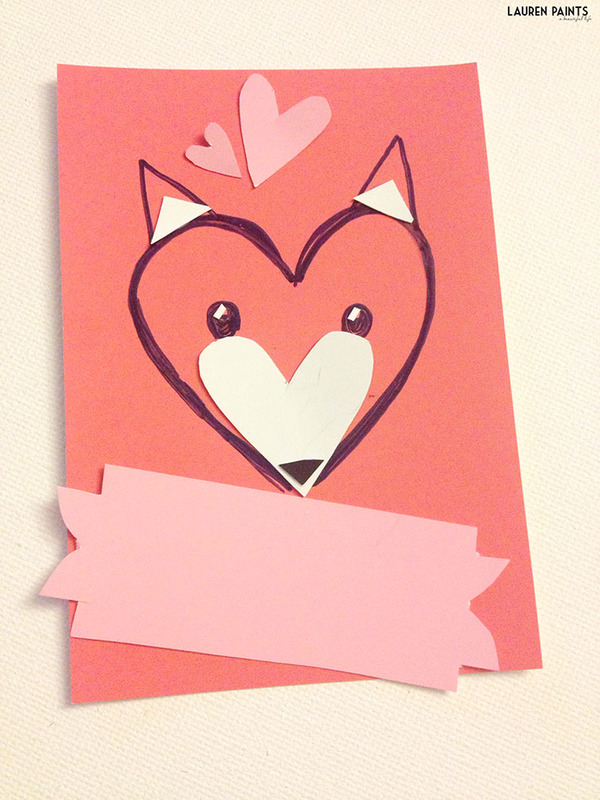 Today I want to share a simple fox valentine that you can make with cardstock, scrapbooking paper, or even paint samples! 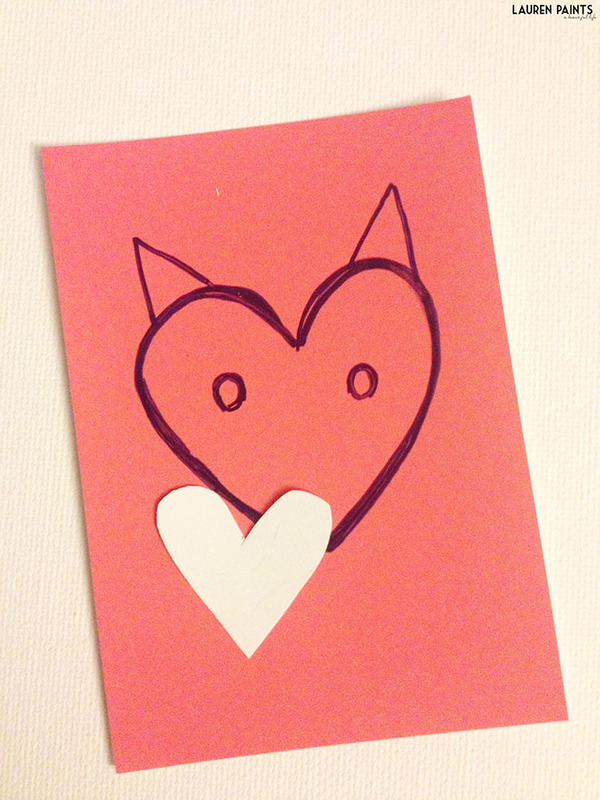 Begin by drawing a heart onto a deep pink or red piece of paper, then add triangles to make the ears and two tiny circles for the eyes. 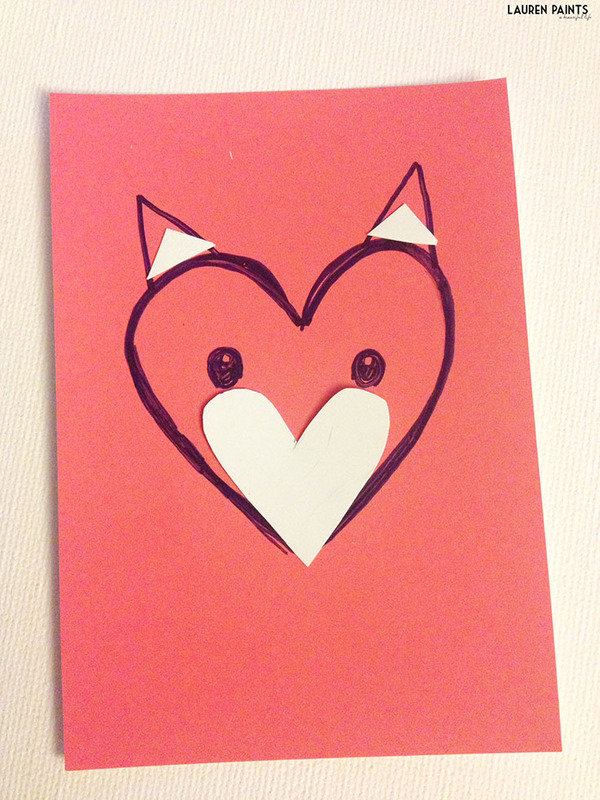 Next you'll need to cut a heart smaller than the one you draw (which will become the nose area) and cut tiny white triangles to fit inside. Cut a tiny black triangle out to make the nose and cut a banner out of a lighter shade. 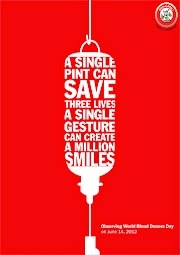 To make a banner - simply cut a rectangle, then two triangles on each side. Color in eyes above the white "fur" and add a tiny white mark inside of eyes to give them a "glimmer". 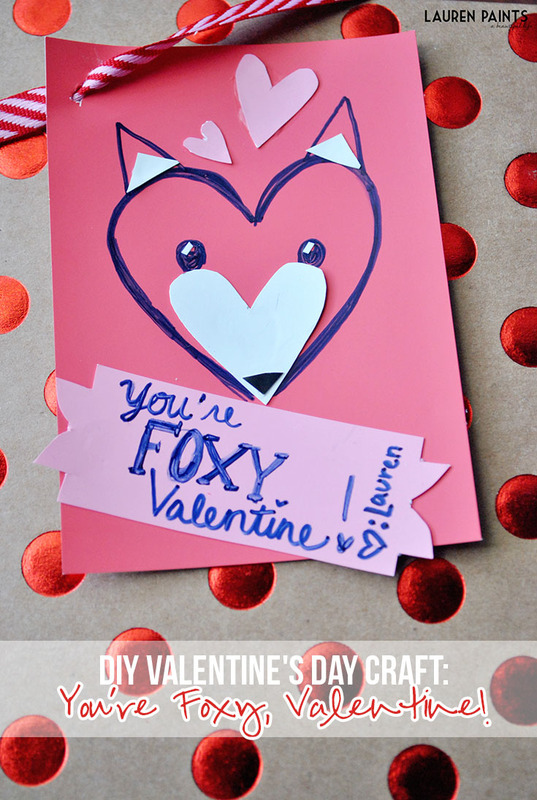 Lastly, write a message to your Foxy Valentine! 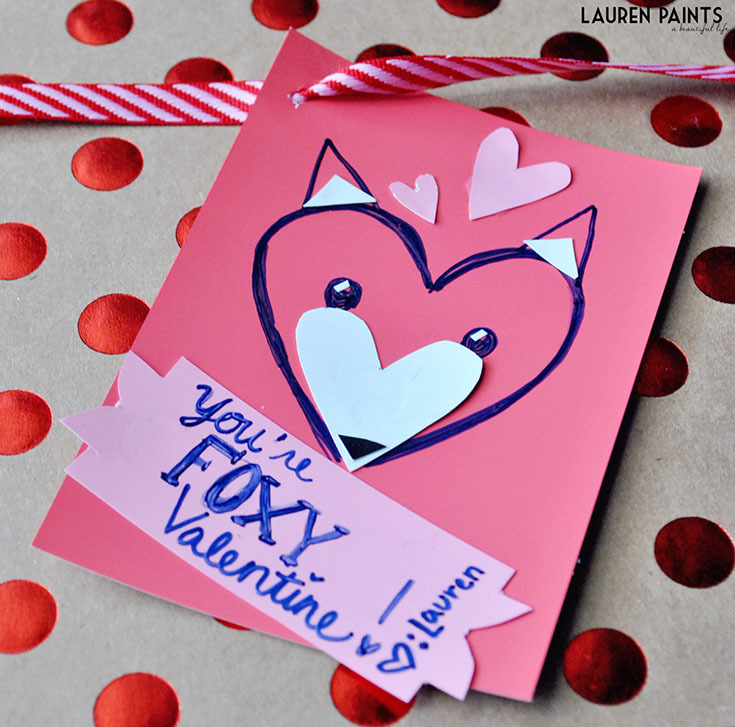 Now you can use this cute little valentine as a gift tag or even just hand it over to your sweetie! Valentine's Day really is a fun reason to be romantic, isn't it?